ABOUT TO START!! Projected Completion Date: 08/10/19. 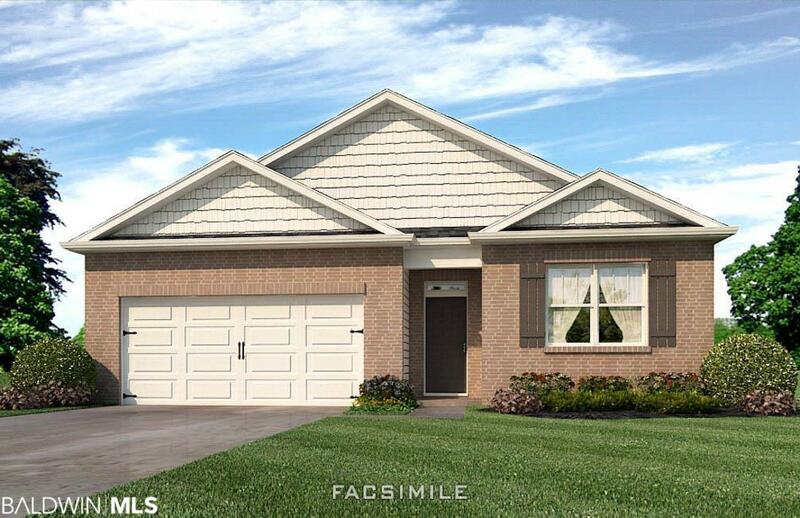 HEATHER TERRACE IS THE ABSOLUTE BEST VALUE IN BALDWIN COUNTY FOR A BRAND NEW, ALL BRICK, AND GOLD FORTIFIED HOME!! Heather Terrace is close to all Foley has to offer! 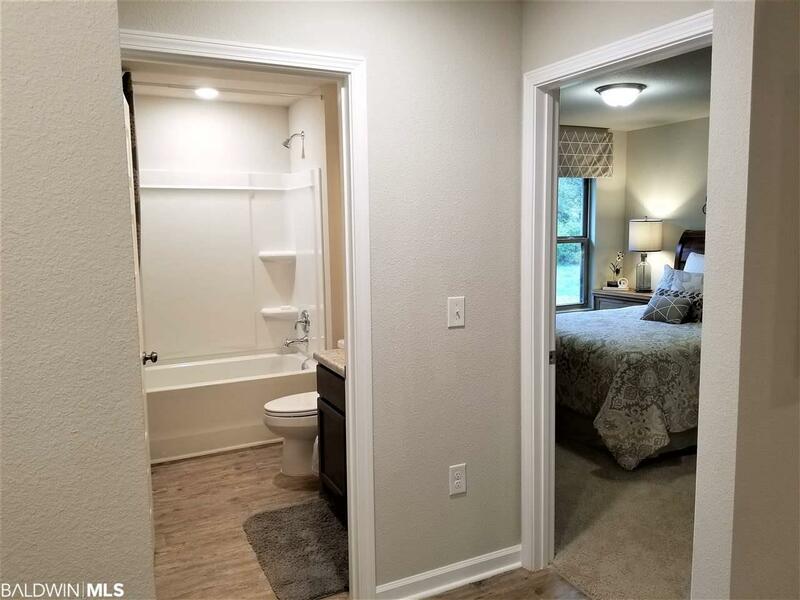 Located 1 mile from the hospital, 2 miles from three grocery stores and six pharmacies, 5 miles from Tanger Outlets and OWA, and 13 miles to the white sand beaches of Gulf Shores! 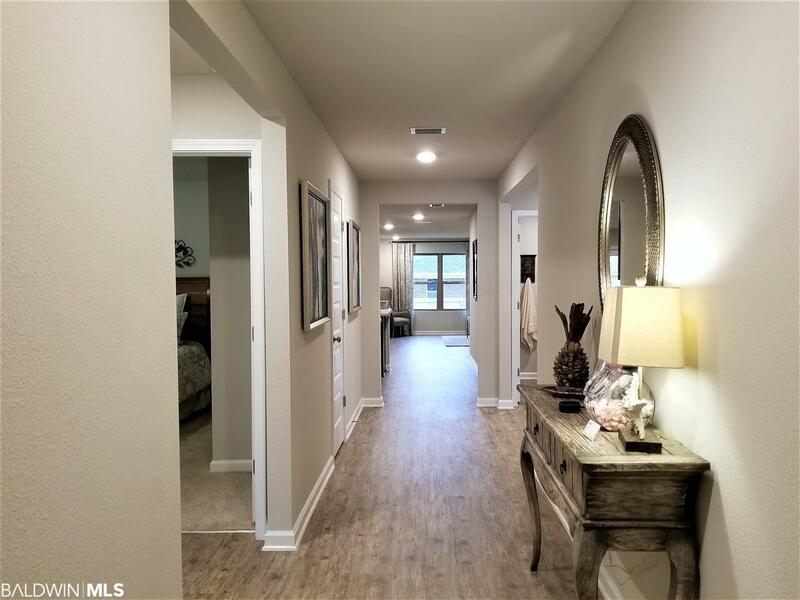 This is the ever-popular CALI...4 beds/2 baths...extremely OPEN and SPLIT layout and is on one of the biggest lots in the community! The kitchen features LARGE ISLAND overlooking Dining and Family rooms, and a SPACIOUS WALK-IN PANTRY. MOEN Faucets, Dishwasher, Over the Range Microwave, Smooth Top Electric Range, and Garbage Disposal included. LED Lighting in the Master Bedroom, Kitchen and Family Room. DOUBLE CAR GARAGE w/ Openers. 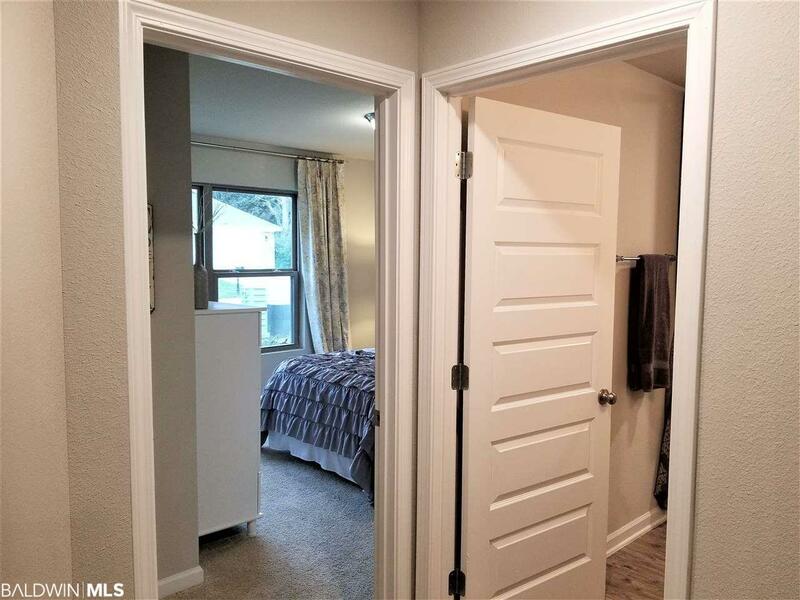 Master Bath is Full-Sized with a 5 ft. Shower, Soaking Tub, Double Vanities and GENEROUS Walk-In Closet. Home will have Vinyl flooring throughout living areas with Carpeted Bedrooms. The exterior is 4-SIDED BRICK with vinyl clad LOW-E DOUBLE PANE WINDOWS & 25 Year Dimensional Shingles. This home also features a rear COVERED PORCH for relaxing outdoors. Includes Termite Coverage for the FIRST year, and Hurricane Fabric Shields for the windows & doors. .* This home is being built to Gold FORTIFIED HomeTM certification, which may save the buyer on their homeowners insurance. (See Sales Representative for details.) **This home features our Home is Connected (SM) Smart Home Technology, which includes control panel, doorbell, smartcode lock, two smart light switches, and thermostat, all controlled by one app. (See Sales Representative for complete details on these smart home features.) ***Pictures are of similar home and not necessarily of subject property, including interior and exterior colors, options, and finishes.